Our personal care assistants, live-ins, companions, and homemakers are an ideal alternative to assisted living or nursing home care. 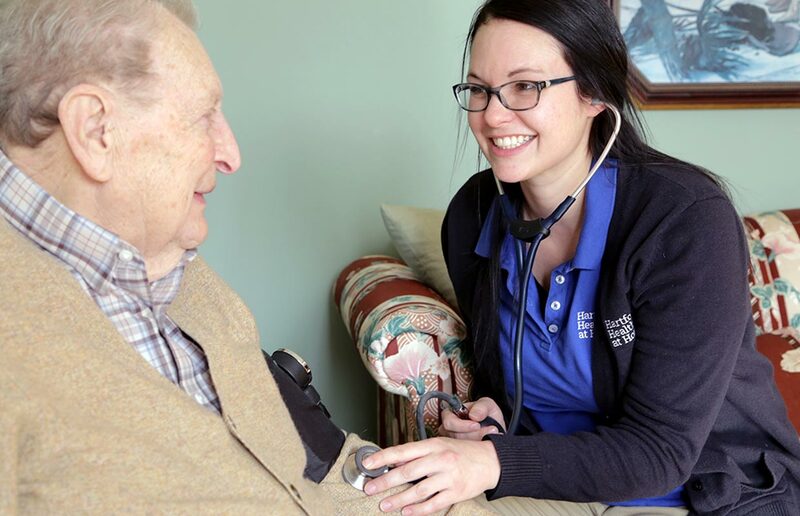 Whether it's just an extra helping hand or around-the-clock care, you and your family can find peace of mind knowing that our in-home care has been trusted by Connecticut families. The Lifeline Personal Emergency Response System ensures that older adults or people with special needs who live alone can get quick assistance when needed. With the press of a button, Lifeline can connect you to the right help for the situation such as emergency services or just the assistance of a family member or friend to help you back on your feet.